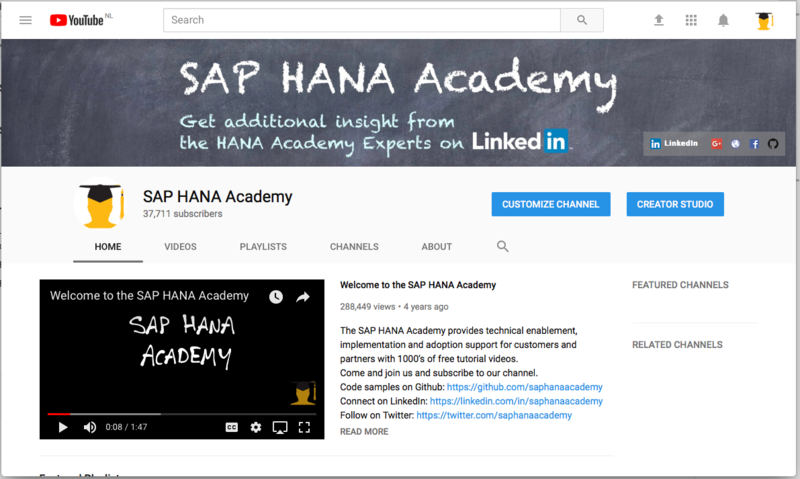 Recently, we have recorded a number of new videos for the SAP HANA Academy to help you get started with SAP HANA on the Microsoft Azure public cloud environment. In this blog, I will provide some references and background information for the first four videos in the series. All cloud providers offer some sort of marketplace with solutions, that is, a virtual machine template with software pre-installed and post-configured. Typically, these solutions will save you a lot of time. 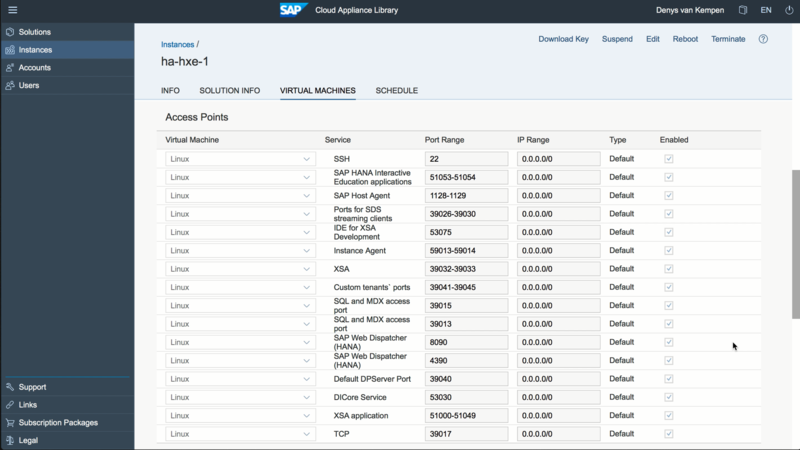 SAP also provides such a marketplace and it’s called the SAP Cloud Appliance Library (CAL). Using CAL is very easy. 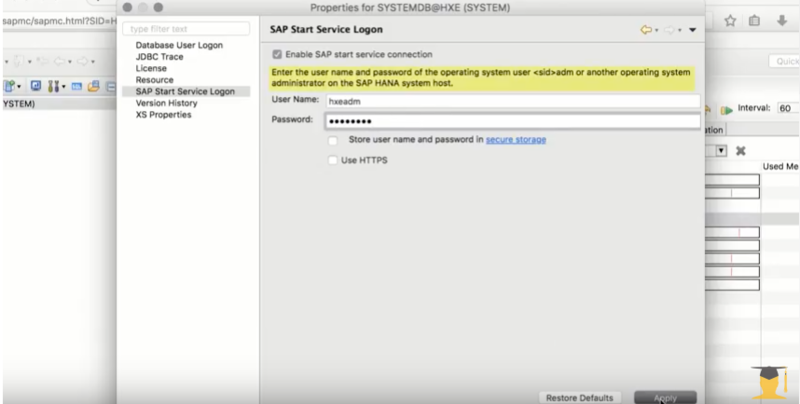 Last year, I posted a blog about Running SAP HANA Express in CAL where this is demonstrated. At the time, SAP HANA, express edition was just released and I used AWS as the cloud provider. Today, we can also – and just as easily – use Google Cloud, or Microsoft Azure as providers. Support for Azure dates back to 2014. Support for GCP was added just recently. Obviously, you are not limited to running a 32 GB express edition in the cloud. 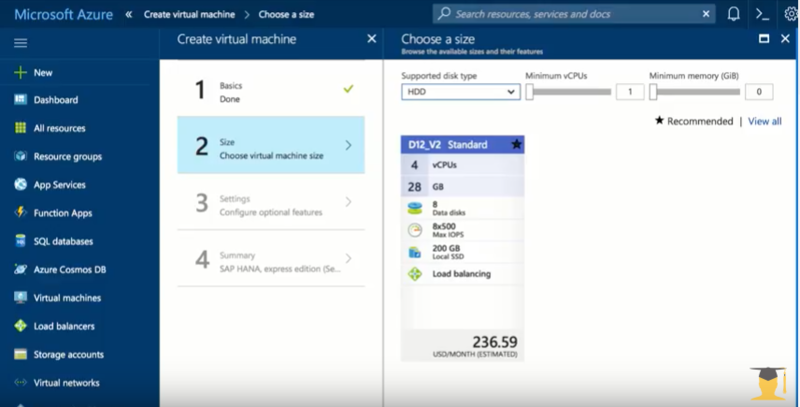 For example, on Azure, Microsoft offers units that have up to 960 CPUs and 20 TB memory – see SAP HANA (Large Instances) overview and architecture on Azure. 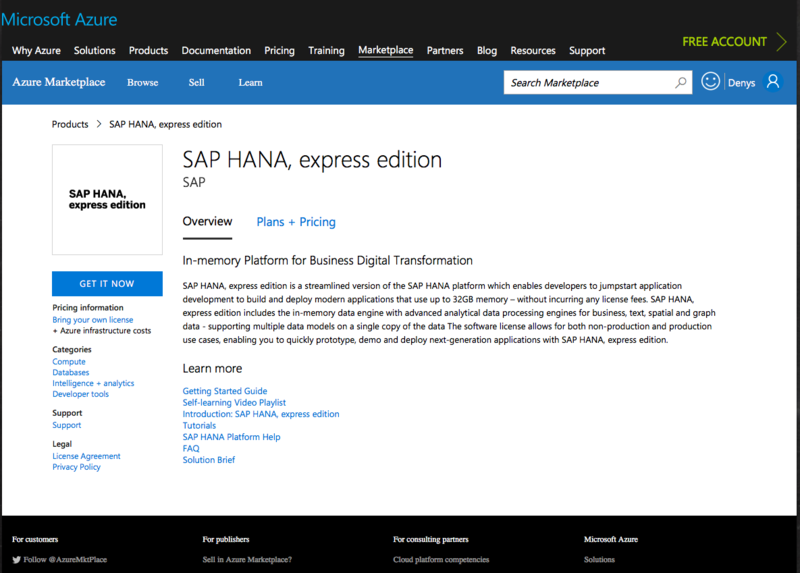 Before we get into that, let’s first focus on the SAP HANA, express edition solution from CAL. As each cloud provider implements virtual machine deployment, network security groups (firewall), and disk provisioning slightly different, this also adds a bit of complexity if you have to manage and work in all these cloud provider environments. SAP CAL takes care of this complexity and makes all the necessary API calls to provision your HANA system as both required and desired. 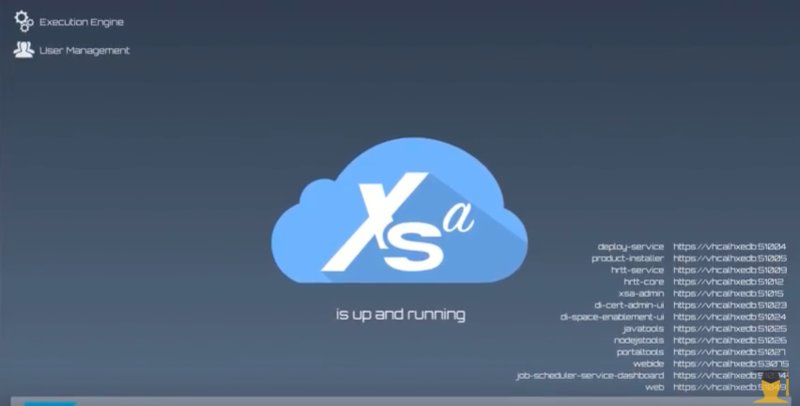 In the first video, we create a CAL account for Microsoft Azure as a cloud provider. Again, very easy. All you need to do is link your Azure subscription using a Wizard. Takes a minute, if that. 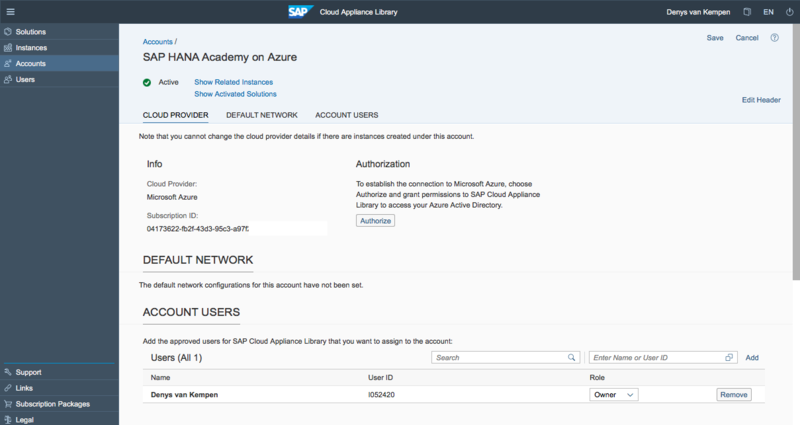 In next video tutorial, we show you how you can create an instance of the SAP HANA, express edition solution in CAL with Microsoft Azure as the cloud provider account. Initially, this has very little to do with Azure as the steps will be exactly the same when using the Google Cloud Platform or AWS. However, once the instance has been created, we switch to the Microsoft Azure Dashboard to view what resources have been added as a result and how they can be configured. In particular, we will focus on the Network Security Group (Access Points in CAL), which defines the firewall configuration for our instance. In the third video, we zoom in on those access points and discuss the security aspects and default port assignment in SAP HANA with the express edition as an example but it would be similar for any other SAP HANA edition. The great number of ports opened for SAP HANA XS may come as an (unpleasant) surprise. Using hostname-based routing, only a single port would be opened so this will depend upon how XS is setup. Using SAP’s CAL to create an instance is easy because a lot of configuration options (read complexity) have been left out. However, there may be times when you need to do some fine-tuning. For this, you would have to switch to your Azure portal. Also, using CAL is not for free and maybe you are fluent in Azure and have no business in AWS or GCP. In this case, using the solutions on the Azure Marketplace directly will make more sense. 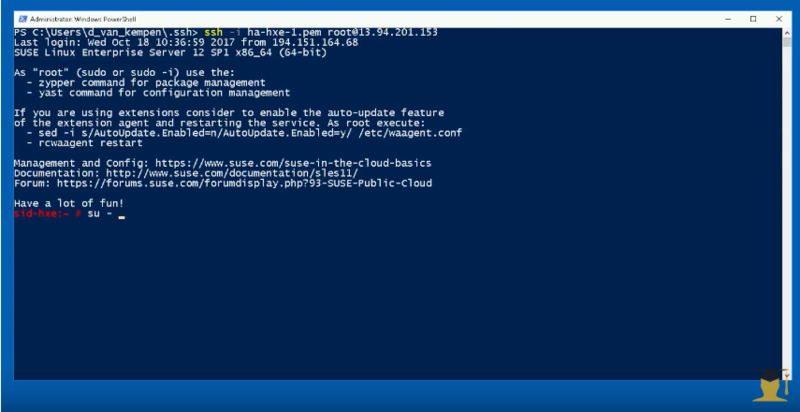 In this fourth video, we create – once again – an SAP HANA, express edition instance, this time using the solution in the Microsoft Azure Marketplace. 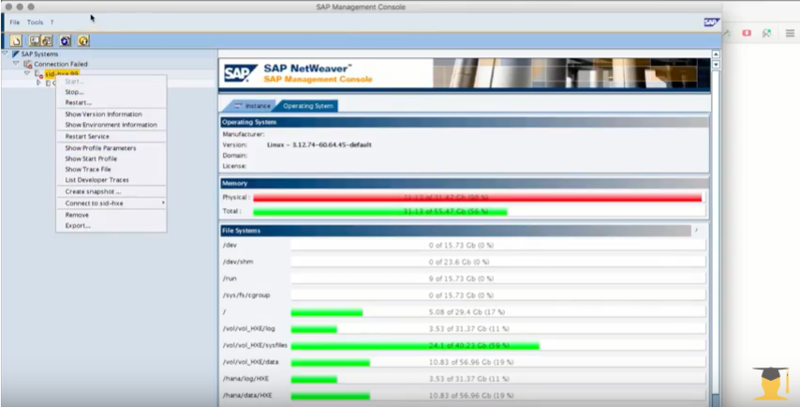 However, at each step, you will have a range of options to fine-tune your instance, providing much more control as compared to using SAP CAL.